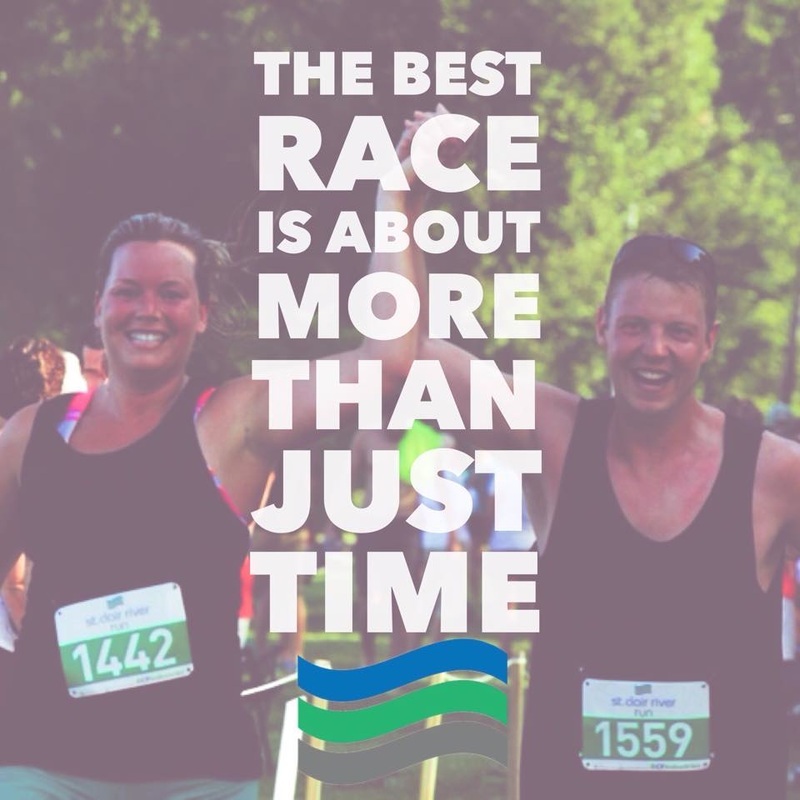 The St. Clair River Run 5K Run/Walk will take place on July 20th, 2019 along the St. Clair River Trail. This run will follow the St. Clair River through Sombra, Ontario, Canada and Port Lambton, Ontario, Canada. 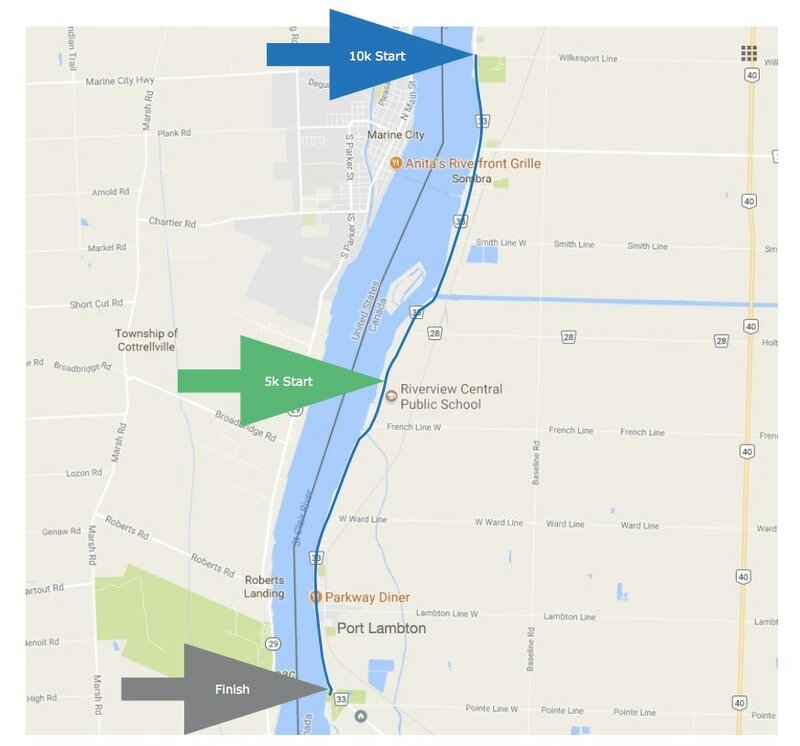 This event is in support of the St. Clair River Trail and features a course with a paved trail, scenic river views and breezes. The 5K Run/Walk begins at 8:00am.